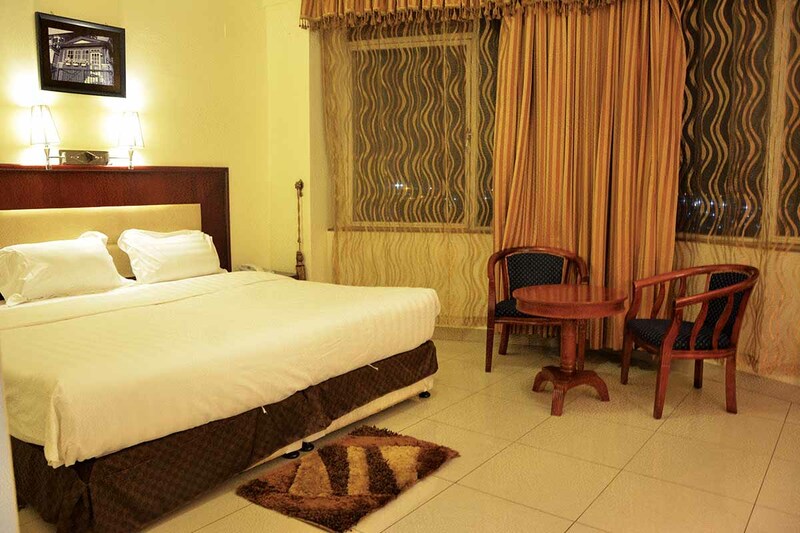 Along with its thoughtfully appointed hotel rooms, Civitas Hotel offers spacious accommodation in the Civitas Room. 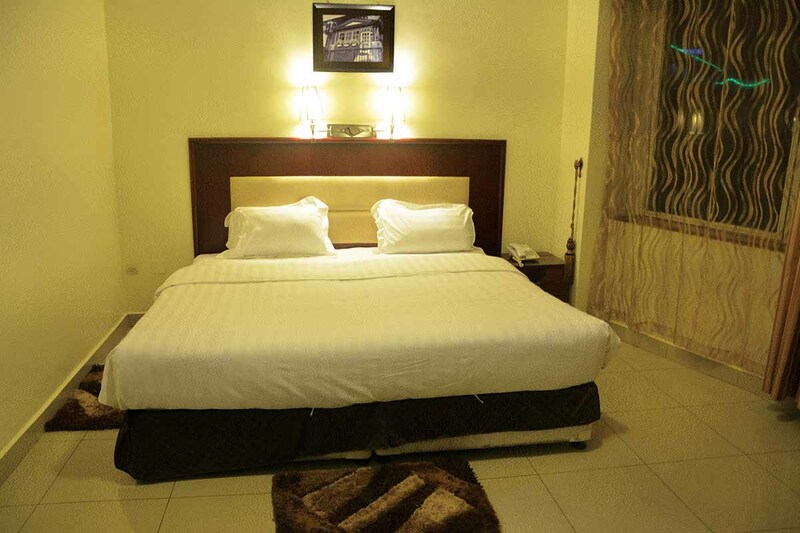 It has a queen size bed and it can comfortably host the business traveller so that you can have a short meeting in the room. There is a 32″ TV in the room and there is a mini bar as well. 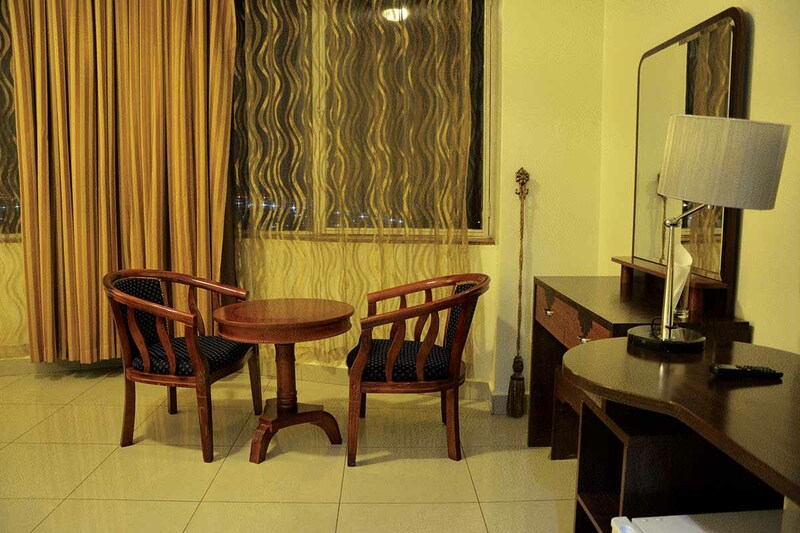 The room boasts high speed internet and the lighting is enhanced for you to adjust as you may prefer to have.